An ideal book for children with lots of questions about the world we live in, such as 'Why is the night dark?' 'What is snow?' and 'What is under the sea?' 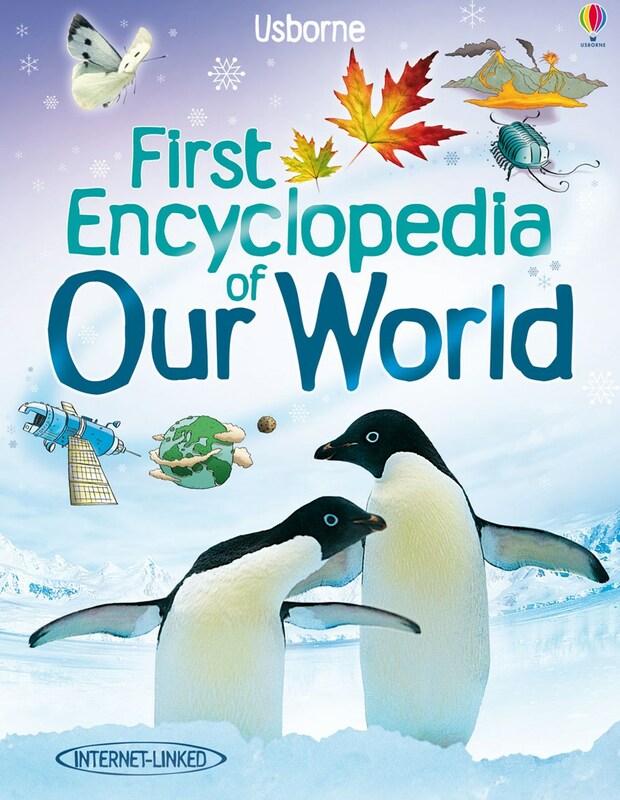 This charming encyclopedia is full of simple, easy-to-read text and lively, detailed illustrations, introducing young readers to the basic concepts of geography.